Your boss is piling on the work, you’re running low on money and you really just need a vacation. Many of us have battled stress, and stress levels in the United States are rising. In fact, the proportion of Americans who report that they are “extremely stressed” rose from 18 percent in 2014 to 24 percent in 2015, according to the American Psychological Association. 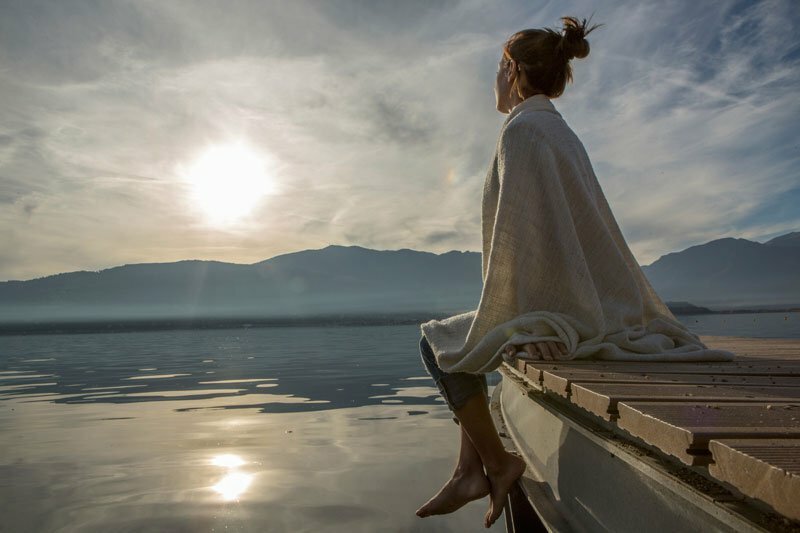 Studies show that while a healthy amount of stress can lead to success, too much can lead to accelerated aging and depression, in addition to a decline in productivity. City living is also directly correlated to brain regions that regulate emotion and stress, so where you live can greatly influence your well being. Financial advising site WalletHub analyzed the most and least stressed cities in the United States, factoring in metrics such as commute time, job security and divorce rate. Cleveland falls fifth on the list of most stressed cities. The only city that experiences more family-related stress than Cleveland is Detroit. This coincides with the fact that Cleveland has the highest divorce rate out of all 150 cities analyzed. 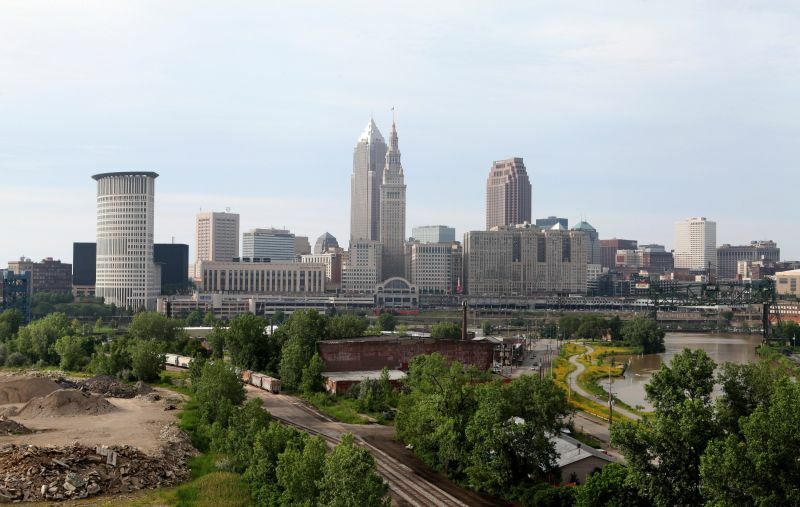 Clevelanders also face the second-highest poverty rate, and the city ranks 19th in the money-related stress subcategory. 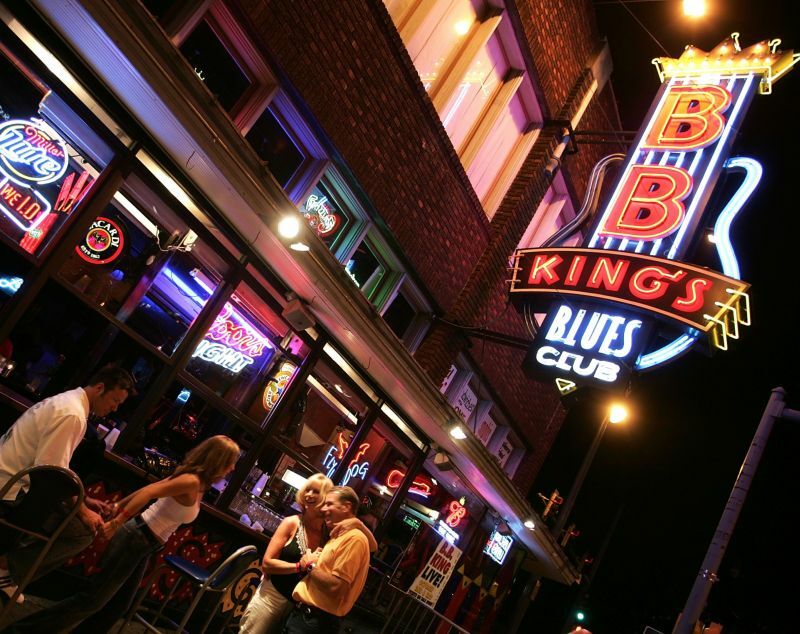 Memphis is the fourth most stressed city in the United States. This city struggles with family-related and health- and safety-related stress, ranking fifth and sixth in those stress subcategories respectively. Memphis has the fourth-lowest average credit score out of 150 cities analyzed, and it has the second-highest crime rate per capita. Memphis also struggles with money-related stress -- the median income for Memphis residents is $37,099, according to Livability.com. Alabama is home to two cities on the top five most stressed cities list, with Birmingham coming in third. Birmingham ranks second for both money-related stress and health- and safety-related stress, and it has the second-highest divorce rate among the 150 U.S. cities analyzed. 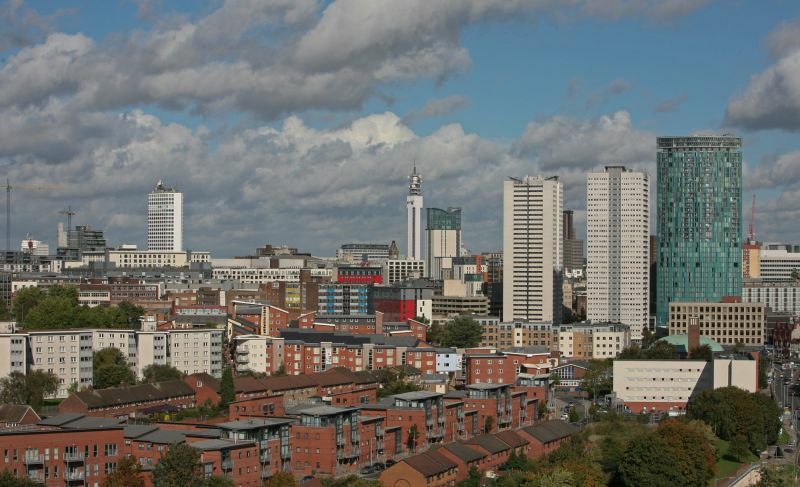 Birmingham also has the third-highest crime rate per capita and ranks sixth for family-related stress. 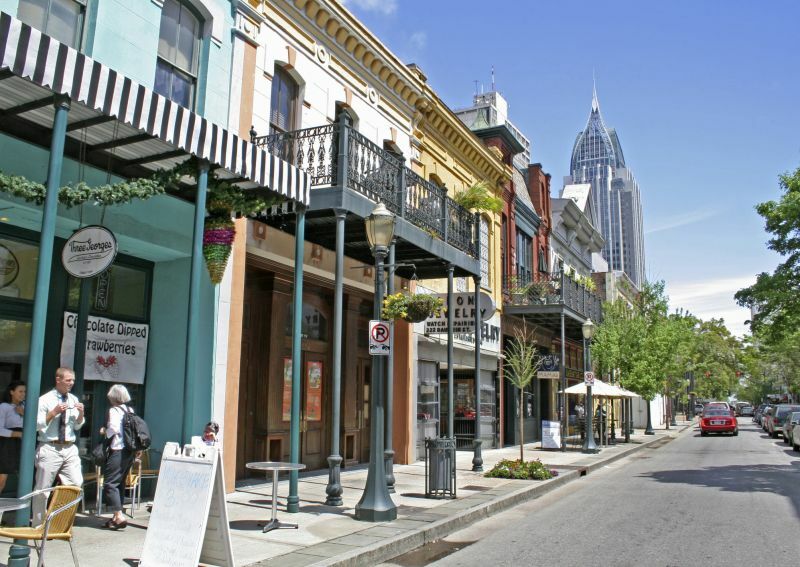 Mobile, located in the southwestern corner of Alabama, is the runner-up for the most stressed city in the United States. With the highest percentage of adult residents in fair or poor health of the 150 cities analyzed, Mobile ranks first for health- and safety-related stress. It also ranks fifth in a list of the cities with the fewest psychologists per capita. Mobile takes fourth in WalletHub’s work-related stress ranking and 18th for family-related stress. The Motor City ranks first for family-related stress out of the 150 cities analyzed, second for ability to cope with stress and seventh for health- and safety-related stress. Detroit residents also experience more work-related and money-related stress compared with residents of most other large U.S. cities. 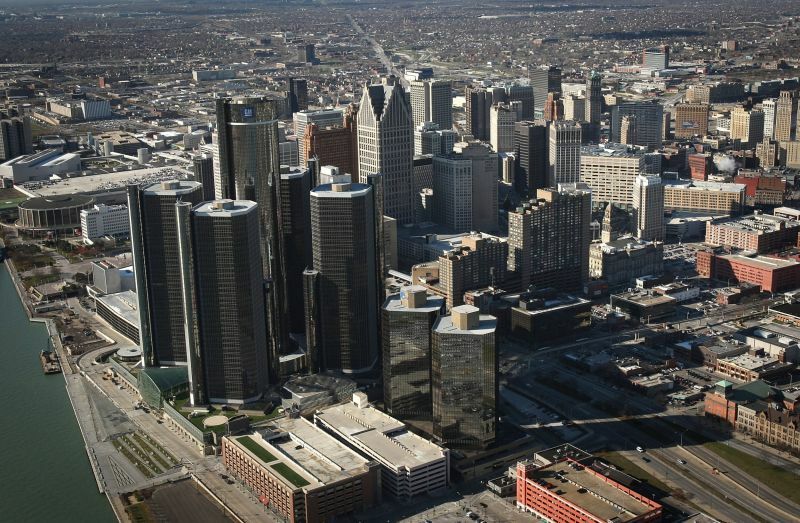 Detroit has the lowest average credit score of all cities analyzed, as well as the highest poverty rate. It also has the third-highest divorce rate and the fifth-highest crime rate per capita. 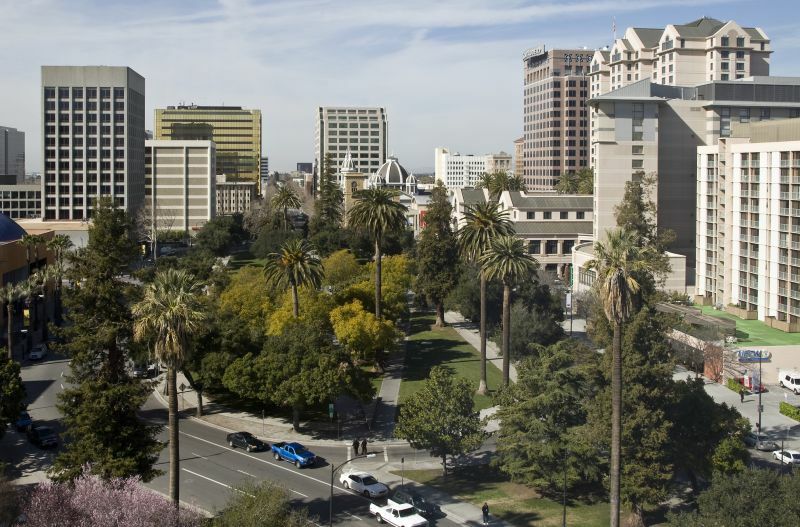 San Jose falls fifth among the least stressed cities in America. Of the 150 cities that WalletHub analyzed, only three (Glendale, Irvine and Fremont, Calif.) have lower divorce rates than San Jose. The city also has one of the lowest percentages of adults in poor health. In line with these metrics, San Jose ranks third for least health- and safety-related stress and fourth for least family-related stress. Wish you could work less? 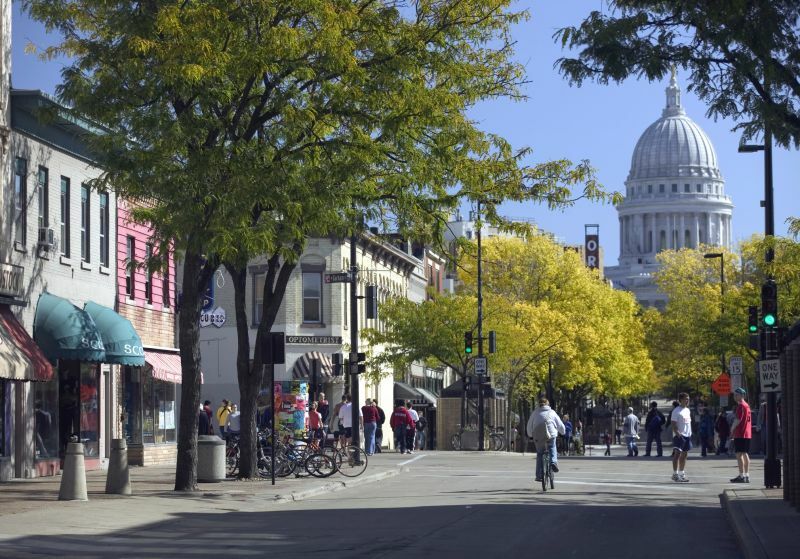 Madison falls fourth on the list of least stressed cities, as well as fourth for work-related stress and for fewest hours worked per week. Madison also ranks second on a list of cities with the most psychologists per capita, which could explain why the city’s residents experience low levels of family-related stress. Who wouldn’t want to live in beautiful Honolulu? 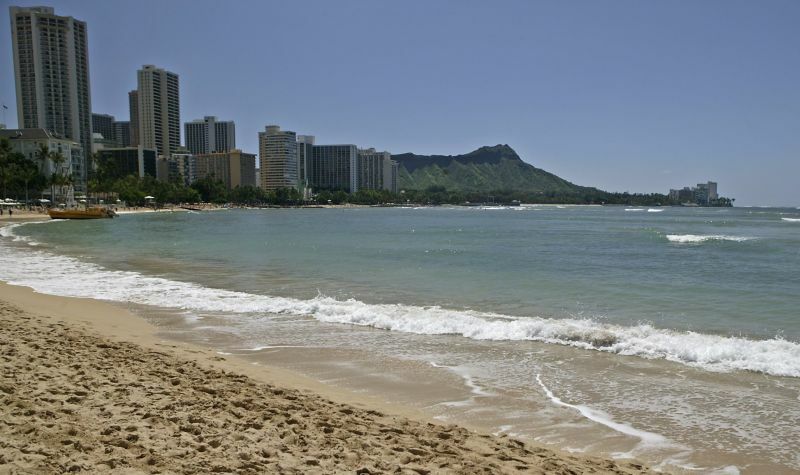 Beyond its location on a picturesque island, Honolulu has the least health- and safety-related stress among 150 of the largest cities in the U.S.
Honolulu residents also have the third-highest average credit score, and the city comes in third in the least family-related stress rank. Ohana. 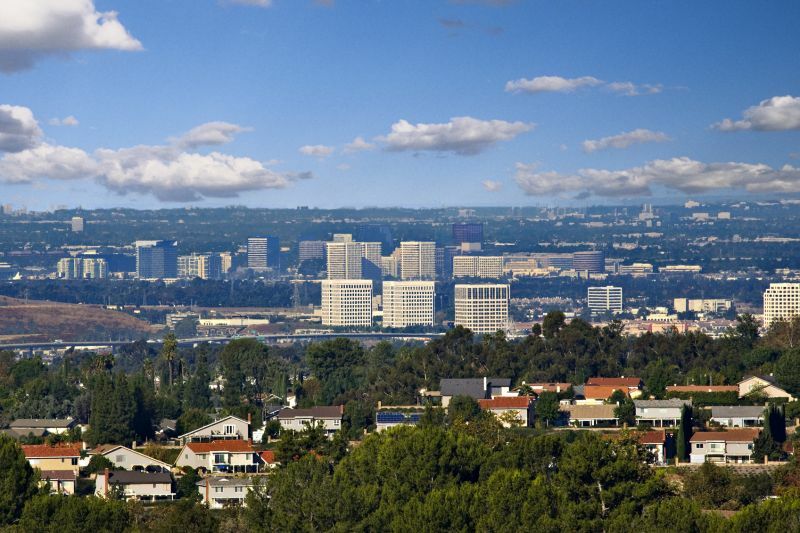 Irvine is the runner-up for the least stressed city, also ranking second for least family-related stress and least health- and safety-related stress. 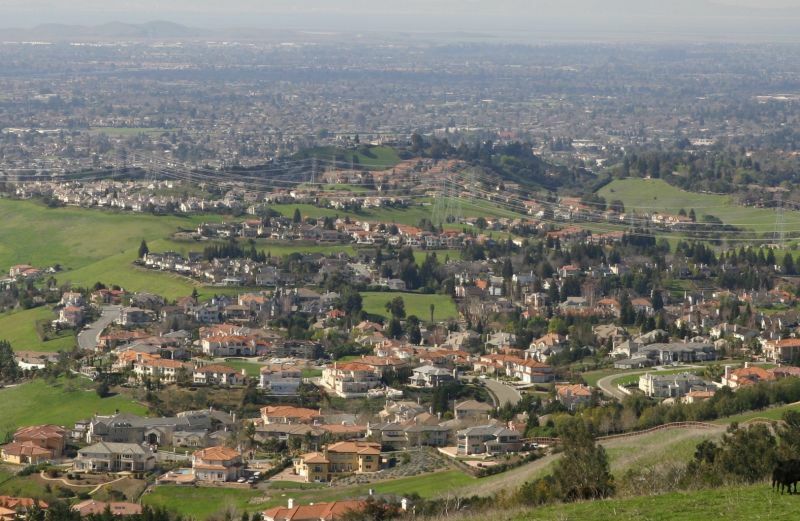 Irvine boasts the second-highest average credit score, second-lowest divorce rate and lowest crime rate per capita among the 150 cities analyzed. Three of the five least stressed cities are located in California, and Fremont is the least stressed city of them all, according to WalletHub’s analysis. Fremont has the lowest level of family-related stress, the lowest divorce rate and the highest average credit score among the 150 cities analyzed. It also has the second-lowest poverty rate. If We Could Engineer Animals to Be as Smart as Humans - Should We?